Waterproof flooring from Michigan Carpet and Flooring Inc. 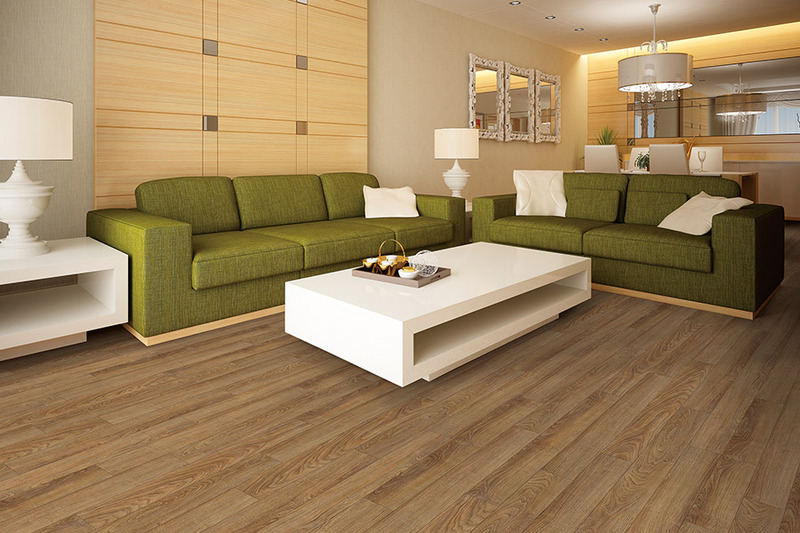 Many people tend to overlook waterproof flooring because they just don’t think they need it. And the truth is, you may not need it. However, there are many instances in which it might come in handy. On the other hand, some people don’t realize the vast different between waterproof flooring and water-resistant flooring. While they do sound a lot alike, it will only take one major event to see that they are very different. 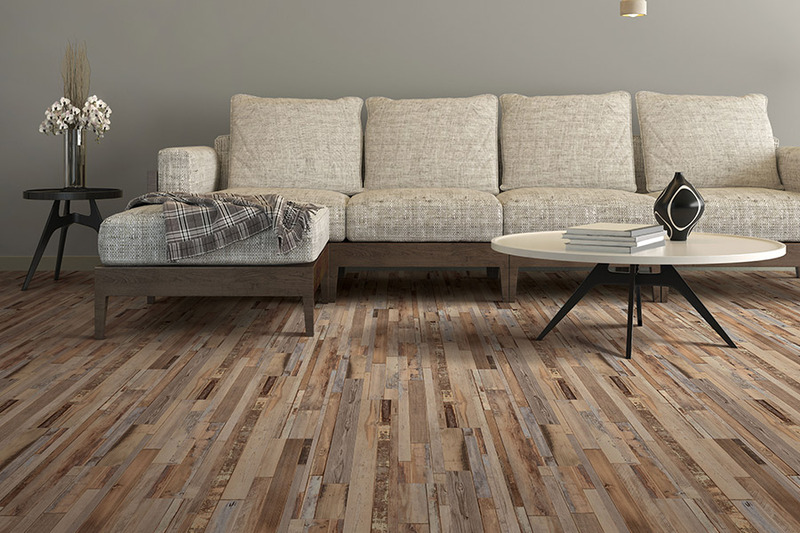 When a flooring material is sold as water resistant, it means that for a certain period of time, moisture and spills will be prevented from soaking into the floor. However, given enough time, it will eventually soak in. If it happens often, it will eventually damage the floor to the point of needing replacement. Waterproof, on the other hand, is 100% waterproof. That means that no amount of water, spills, humidity or even flooding, will damage these floors. If your home takes on a great deal of water, such as in a flood,or if there is a burst pipe in your home, you can simply dry the flooring off and place it right back down again. 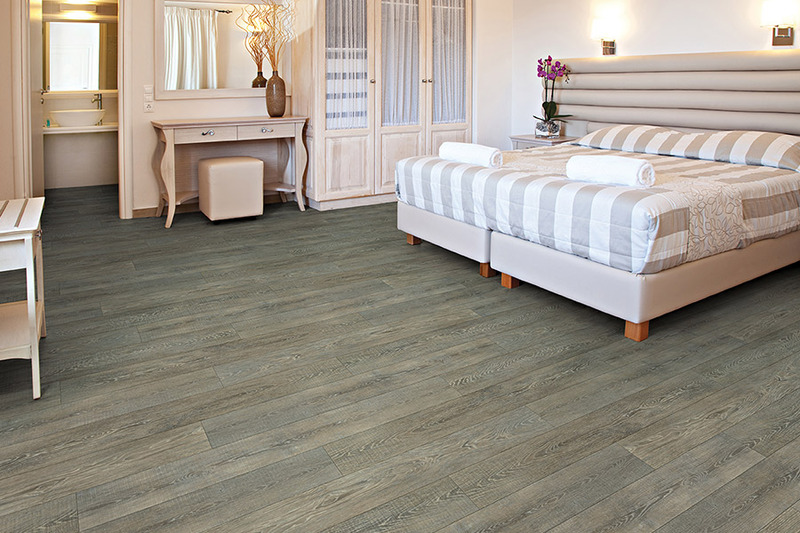 One of the most important things you’ll get with waterproof flooring is peace of mind that is second to none. 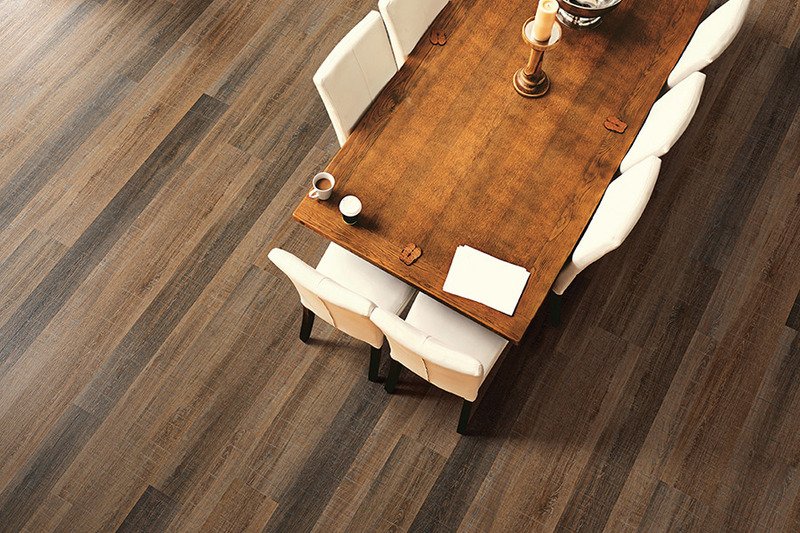 While it does cost a bit more than many other flooring materials, isn’t your peace of mind worth a bit extra? It’s nice to know that even in the event of a water emergency, you never have to worry about replacing your flooring. 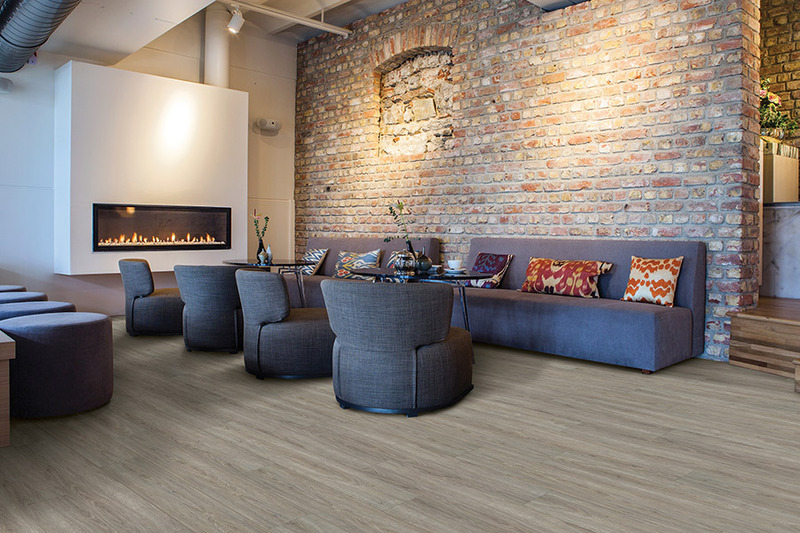 Along with peace of mind, you still get amazing style and design options that will certainly make waterproof flooring worth your while. You can choose a style that closely resembles natural resources such as real solid hardwood and natural stone, or you can choose from an array of designs. 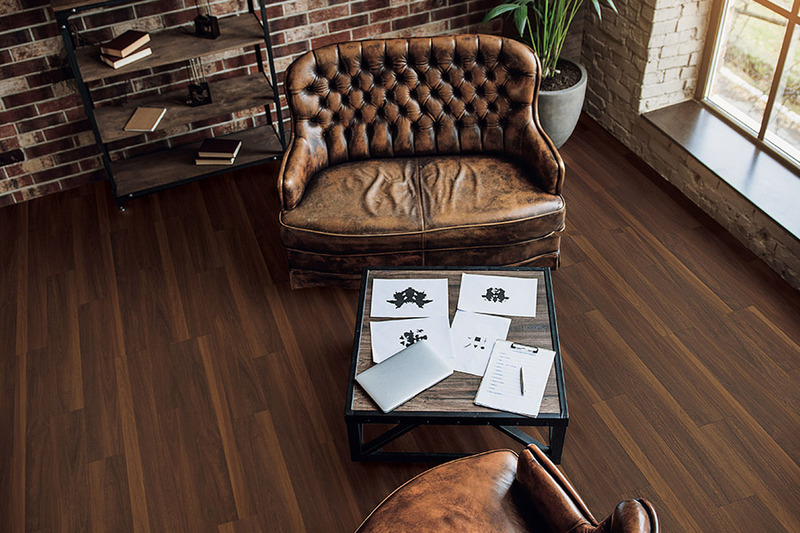 It doesn’t matter whether your style is classic, artistic, or something all your own, you will most likely find a waterproof floor that suits your space perfectly. At Michigan Carpet and Flooring Inc., we want you to be able to get the right floor the first time. Serving the areas of West Bloomfield, Commerce, Walled Lake, Novi and Farmington Hills, we invite you to visit our showroom located in Commerce Township, Michigan. 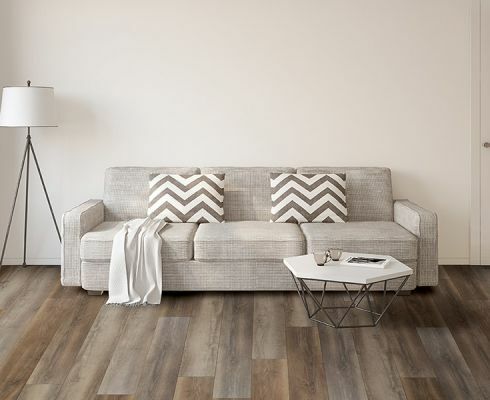 There, we can help you pick the perfect waterproof flooring, show you plenty of samples and answer any questions that you might have.